As a Lagos newbie, aside from the usual gist of the wedding frenzy in December and the “I just got back’s” on holiday in Lagos I haven’t been sure of what to expect this December. In London, my usual expectation at this time of the year would be waiting for the lights on Oxford circus to be lit up, the shops and neighbourhoods covered with beautiful Christmas decorations, buying Christmas gifts and the occasional small talk from colleagues and friends asking “Have you done your Christmas shopping yet?”, the Christmas parties, Christmas dinner with family, waiting for the sales to begin on boxing day and of course hoping some shops would begin their sales early a tad bit early so my shopping is cheaper! 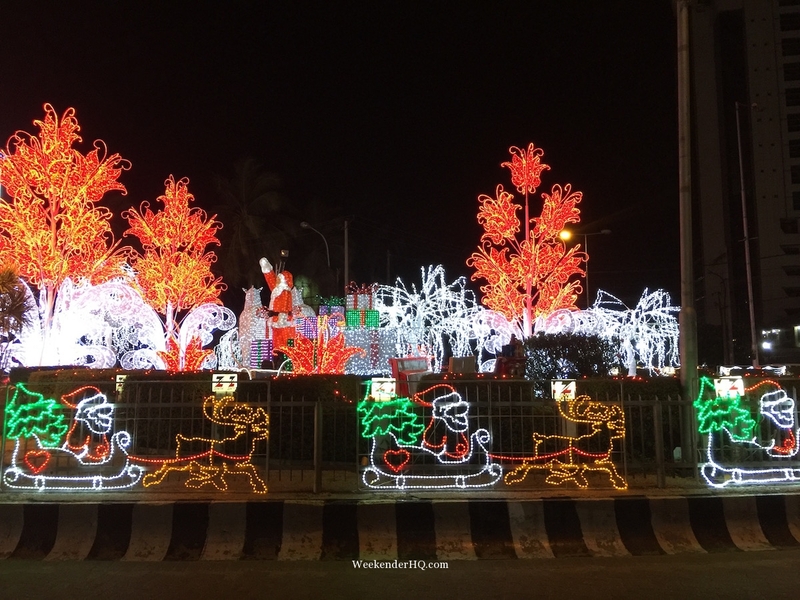 As I drove past the stunning Christmas lights on Ajose Adeogun road, Victoria Island, Lagos my expectation of Christmas in Lagos was heightened. 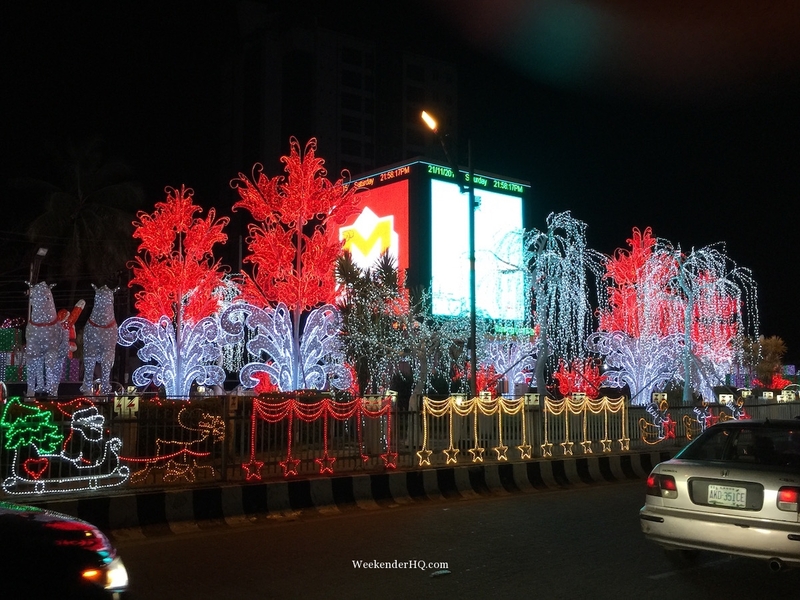 These lights are sponsored by Zenith bank have been a tradition for nearly a decade! It has a feel good effect with passers-by stopping to take pictures. I have driven past there 3 times now just to see it over and over again. The whole stretch of the road is showered with beautiful decorations and lights and to world class standard, I must say, Oxford Circus ain’t got nothing on it! When in Lagos, make time to stop by and visit but for now enjoy the pictures and videos. Follow my journey of Lagos in December on my social media platforms, hashtag #LagosInDecemberWHQ. Eko o ni baje o! Tell us where else you have spotted Christmas lights in Lagos? Exploring Lekki Conservation Centre with Active Tourism! Top Things to do in Lagos this December!